If a Hindu organisation accepts the conversion of a Dalit Christian back to Hinduism and the revenue authorities issue the community certificate then a person can be treated as a Hindu Adi Dravidar. CHENNAI: If a reputed Hindu organisation accepts the conversion of a Dalit Christian back to Hinduism and performs ‘Sutthi Satangu’ and the revenue authorities issue the community certificate on the basis of the evidence given by local people and the converted person also scrupulously follow Hindu customs, there can be no doubt that he/she be treated as a Hindu Adi Dravidar, the Madras High Court has ruled. 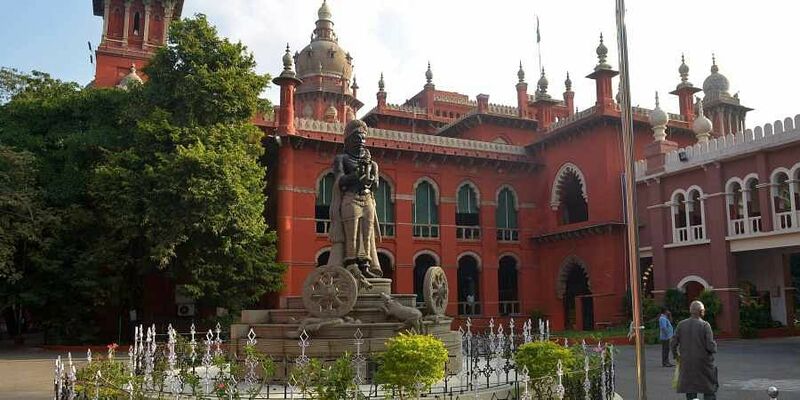 Applying this yardstick, Justice R Suresh Kumar granted the Hindu Adi Dravidar status to a woman, who was denied a job on the ground that her conversion to Hinduism cannot be accepted. Daisy Flora, a Dalit Christian, converted to Hinduism and the Vishva Hindu Parishad performed the ‘Sutthi Satangu’’ and she became A Megalai in November 1998. She also married a Hindu man. But she was denied the post of a junior graduate assistant by the Teachers Recruitment Board on the ground that her conversion for marrying a Hindu was not valid. She moved the High Court in 2004 and following an interim order, she was given the posting, pending final orders on the petition. Additional Advocate-General Nirmala Sampath submitted that merely because she married a Hindu man, on that strength alone she cannot claim the status of her community as Hindu SC. The courts have taken the view that once a person belonging to Christianity converted to Hinduism or the person belonging to Hinduism converted to Christianity and again reconverted to Hinduism, cannot by virtue of the mere conversion, claim the status of Scheduled Caste community, unless the person is accepted by the community for all practical purposes. There must also be a proof to show that the person, who, on conversion to Hinduism, from such conversion had been continuously following the Hindu customs. Justice Suresh Kumar observed that if a reputed Hindu organisation, having branches throughout the country, had accepted such conversion and the people, who were residing in the locality had also given statements before revenue officials that the petitioner on conversion had been continuously following the Hindu customs and she belongs to Hindu community, there can be no doubt that, such a claim made by the petitioner for being a Hindu Adi Dravidar community, can very well be accepted. “The petitioner’s selection and appointment to the post of Junior Graduate Teacher, which has been re-designated as a graduate teacher (Science) is to be confirmed,” the judge said.